He will succeed Fiji’s former ambassador to the United Nations, Peter Thomson, in September and chair the assembly’s 72nd session that month. The post lasts a year. Addressing the General Assembly, the 52-year-old career diplomat set out a series of priorities, including “preventive diplomacy,” responding to the global migrant crisis, defending human rights and reducing inequality. “We can do more to bring the UN closer to the world’s citizens,” he said. Lajčák also stressed the importance of the Paris Agreement, refusing to comment about an expected withdrawal by the United States. The issue of climate change “is a priority and a question of survival for a number of UN member states”, he said. 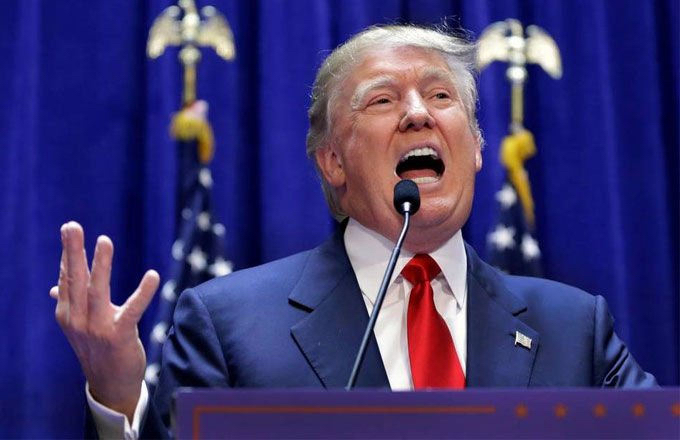 Although US media reported on Wednesday that President Donald Trump has decided to pull America out of the Paris Agreement, he is keeping the world guessing, saying that an announcement would come in the “next few days”. US President Donald Trump has decided to withdraw from the Paris climate accord, Axios news outlet reported on Wednesday (31 May), citing two unidentified sources with direct knowledge of the decision. UN Secretary-General António Guterres said on Tuesday (30 May) that it is “absolutely essential” that the Paris Agreement be implemented. 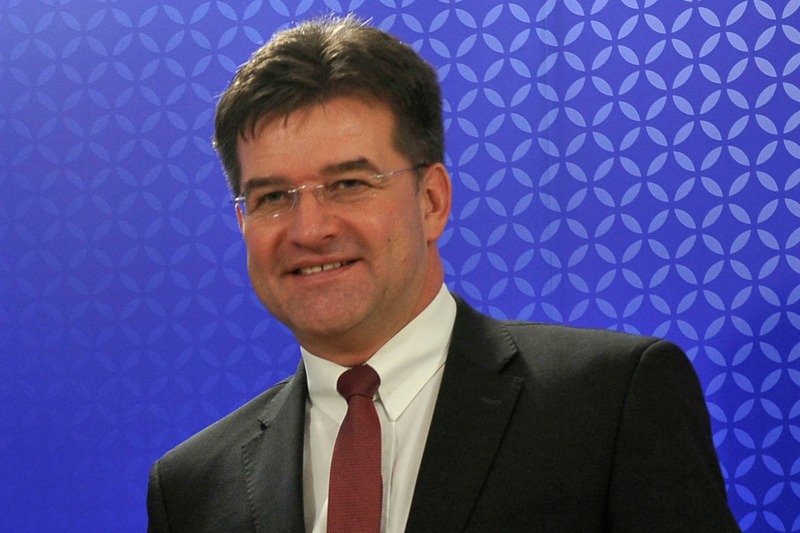 Lajčák was a contender to succeed Ban Ki-moon as UN Secretary-General last year, a post that went to Portugal’s Guterres. 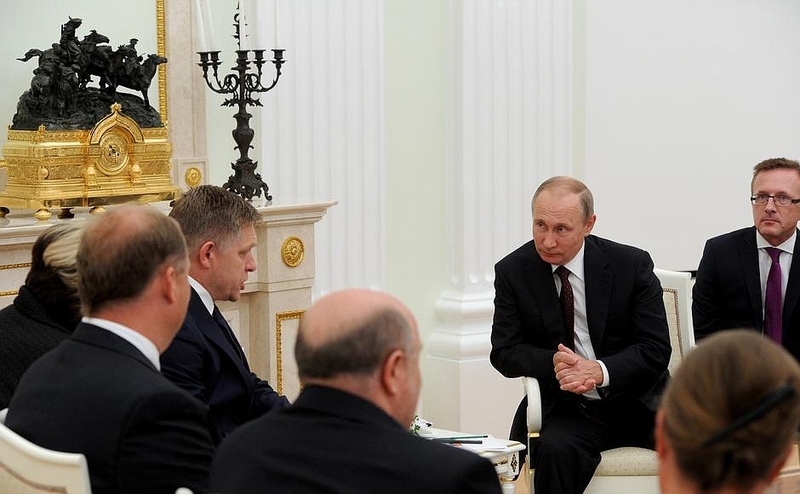 Slovak Prime Minister Robert Fico, who had dinner with Russian President Vladimir Putin yesterday (25 August), has lobbied for Russian support for his Minister of Foreign Affairs, Miroslav Lajcak, to become the next UN Secretary-General. The polyglot became the youngest Slovak ambassador – and the youngest ambassador posted in Japan – at the age of 31. Later, he played a role in stabilising the former Yugoslavia in the aftermath of the wars that tore the Balkans apart in the 1990s. Lajčák was in charge of organising a referendum on the independence of Montenegro from Yugoslavia in 2006 before his appointment the following year as the European Union’s special representative in Bosnia and Herzegovina. He is fluent in English, German, Russian, Bulgarian and Serbia-Croatian.